Toyota 4Runner 1984-1995: Why is My Power Window Going Up Slowly? Maybe your power windows operate too slowly. Maybe one of the windows only goes half-way up or down. Or, one window works and the other don't. Read on for potential solutions to window issues. 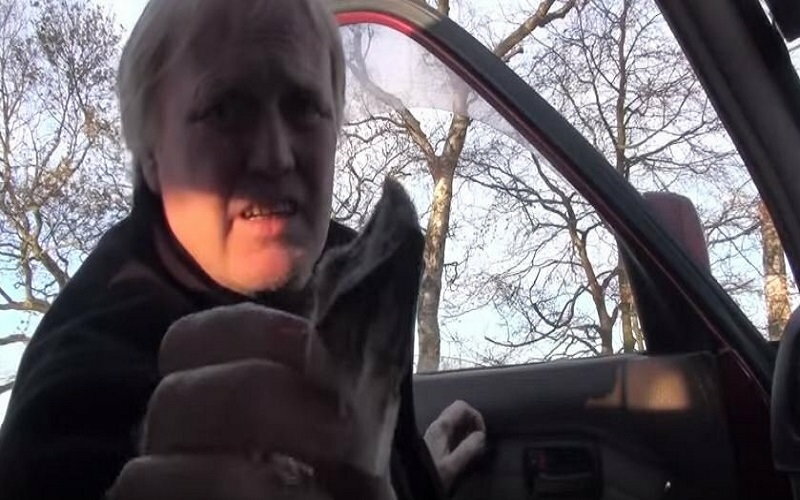 When power windows operate correctly, they're great. When they don't, it can be a major source of frustration. There are a number of potential solutions to window problems. We'll go through each one, describe the problem, and recommend possible solutions. 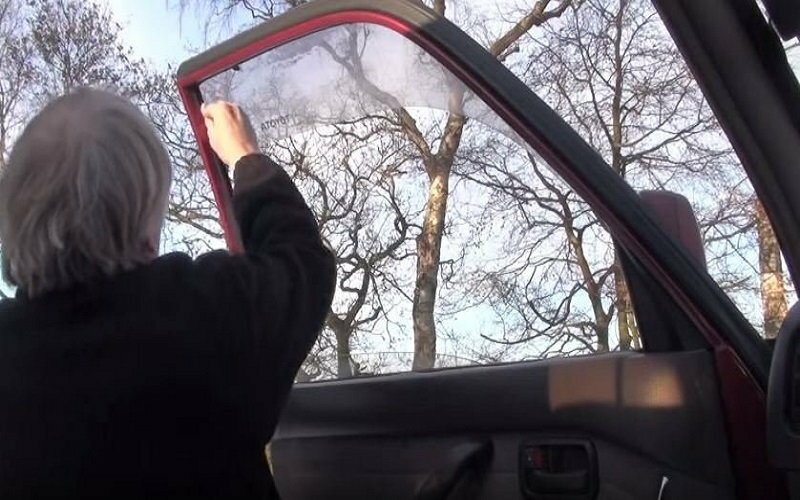 If your power windows aren't working, it may be as simple as the window locking switch being ON. Check it first. Note: The rear door must be closed in order for the rear window to operate. To remove accumulated dirt and grime that may have gotten into the window tracks, insert a soft cloth dampened with some water and mild soap into the window track to clean it. Figure 1. Cleaning window tracks with a soft cloth. Figure 2. Dirt and grime. Figure 3. Popular brand of silicone paste. Figure 4. Brush in cap. 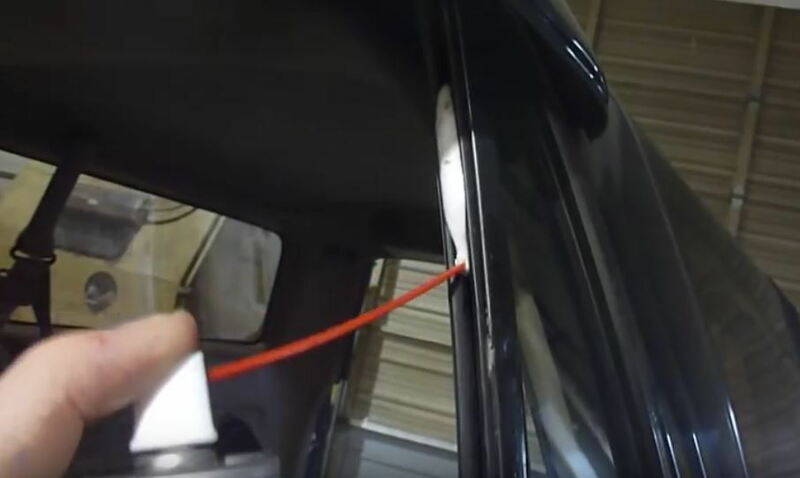 With lubricant on the brush, lubricate the entire window track. Figure 5. Lubricating window track. After lubricating, power the window up and down three or four times. 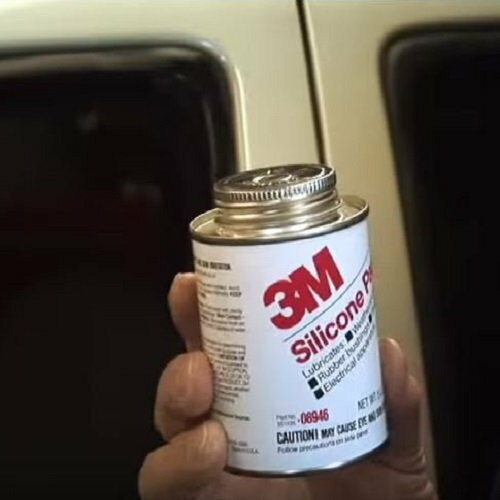 You can also use a silicone in a spray can to lubricate the window tracks. Figure 6. 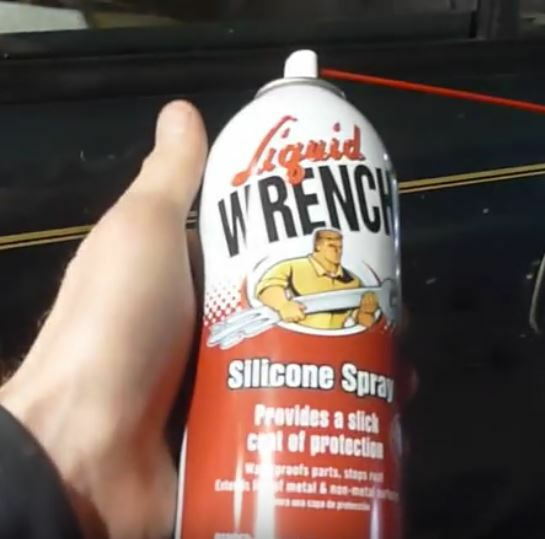 Silicone in a spray can. Insert the focus tube into the track and lubricate the entire track. Figure 7. Spray lubricant into the track all the way around. 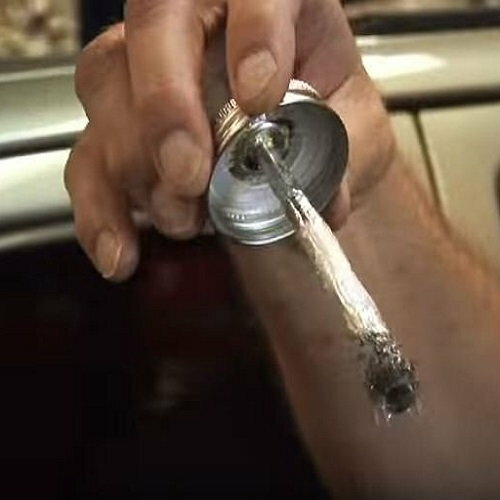 Wipe off the excess lubricant with a rag and power the window up as well as down three or four times. Do not use a petroleum-based lubricant. This type of lubricant dries up after a few weeks and loses its lubricating properties. It may be that the gear in the window motor that pushes the window up and down is worn in one area. This will cause the window to only go up or down and then stop. Pull off the door panels and find the window motor. Inspect the motor and gear. Replace motor if necessary. 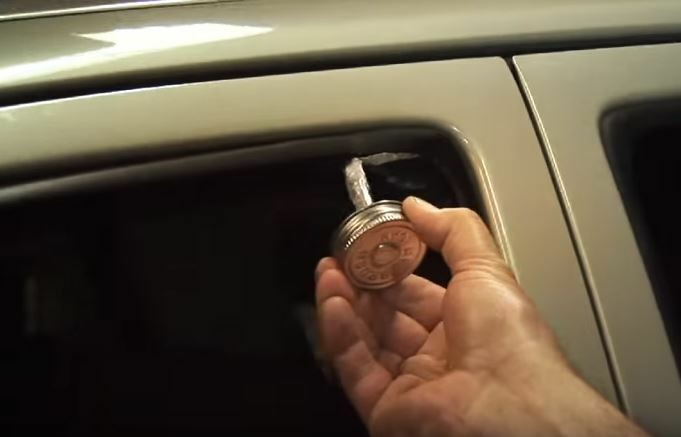 Check fuses to power windows to make sure they're good. Check the contacts on the power window switch. If they are corroded, clean them with fine-grit sandpaper. If one or more switches are inoperative, replace them. Look for corroded wires. Replace as necessary. With your multimeter, check the voltage at the switches and motors.